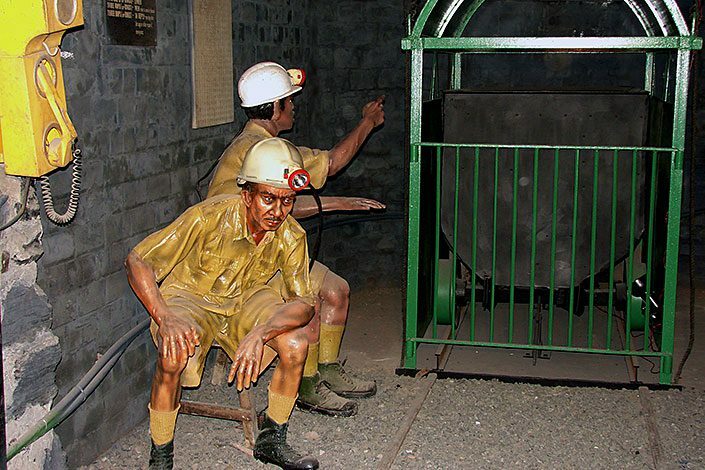 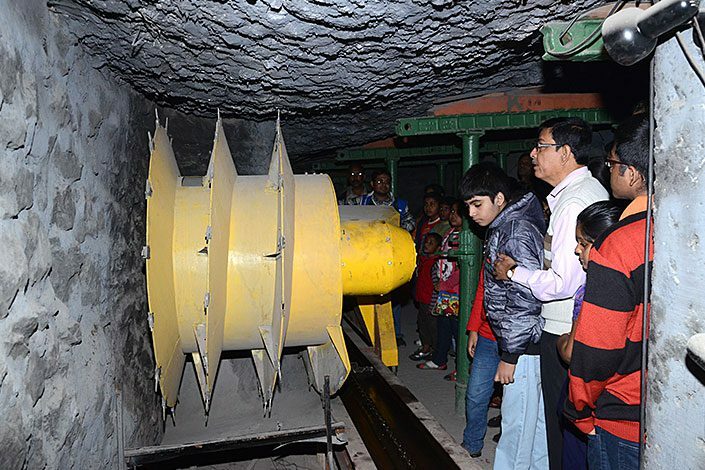 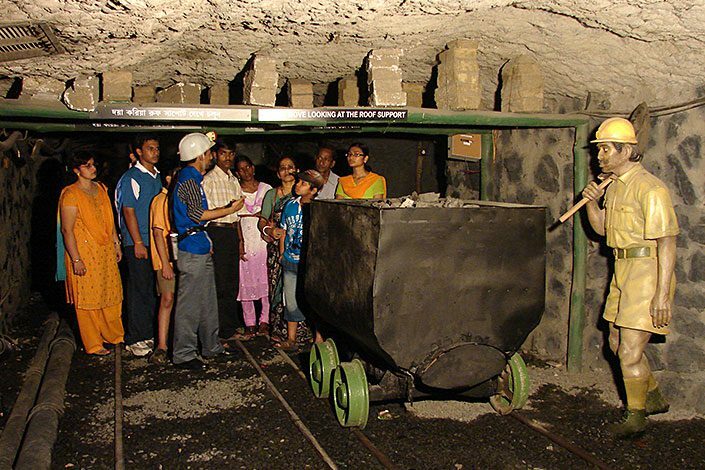 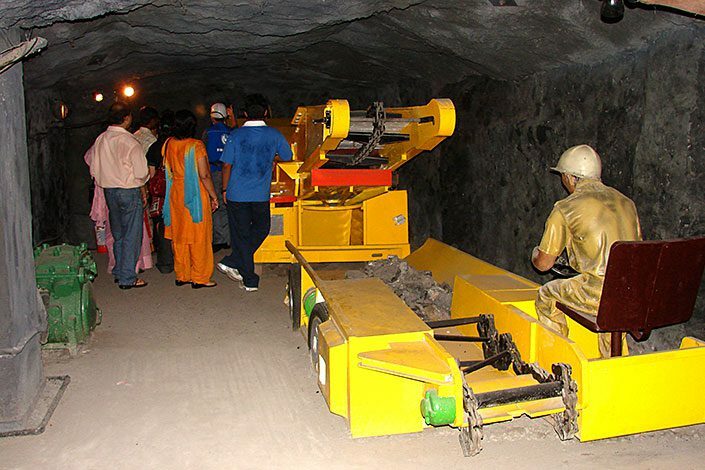 If you have ever wondered what a coal-mine actually looks like and wanted to be inside one, then BITM is the only place where you can experience what it feels like being actually inside a coalmine.Inside the BITM’s Mock-Up Coal Mine, the only one of its kind in India, you get a rare and first-hand experience of how a real coal mine works. 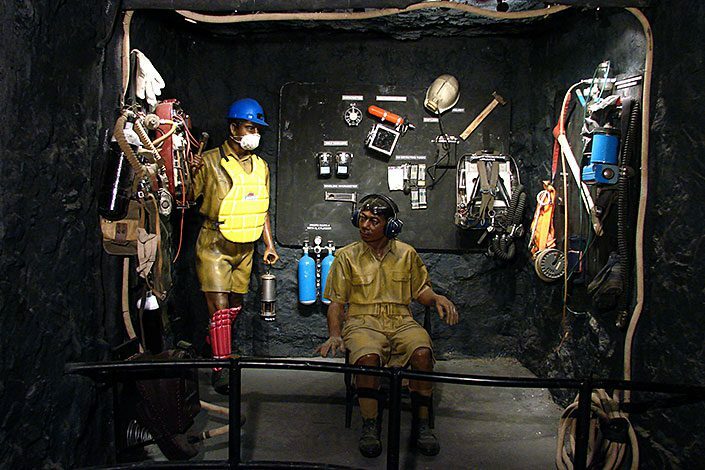 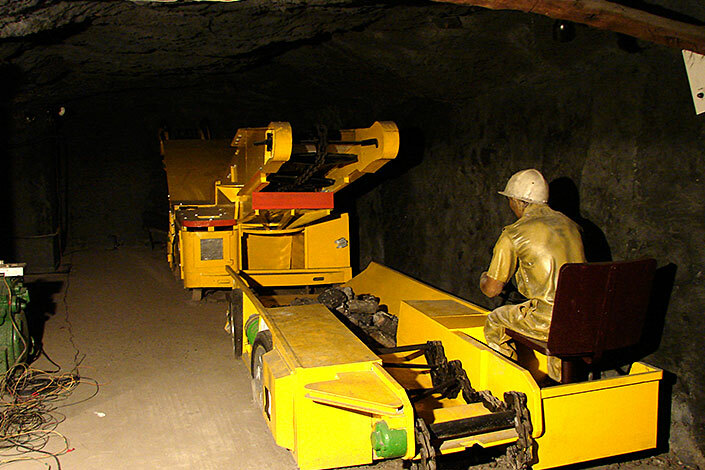 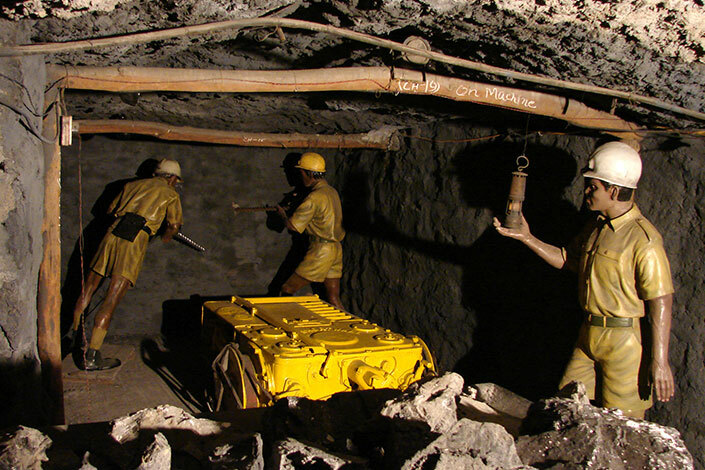 You understand how air circulation and illumination inside the mine is maintainedfor the miners to surviveand work in a dark and hostile environment. 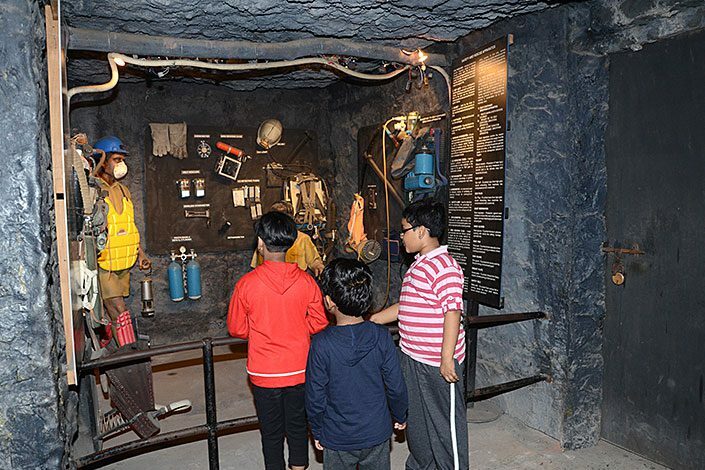 You can have an idea of the coal cutting methods – both manual and mechanical, andalso understand how coal is transported out of the mine, why the tunnel does not collapse after the excavation of coal, or what the safety measures are to prevent fire, flooding and collapsing of roof etc.The mock up coal mine brings to the visitors all such unknown, absorbing and unique facts of the subterranean world.